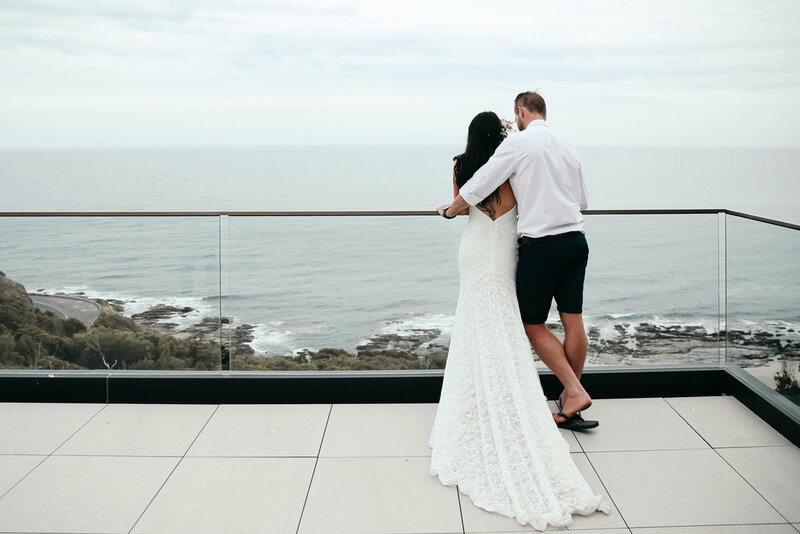 We love a beautiful, barefoot bride! 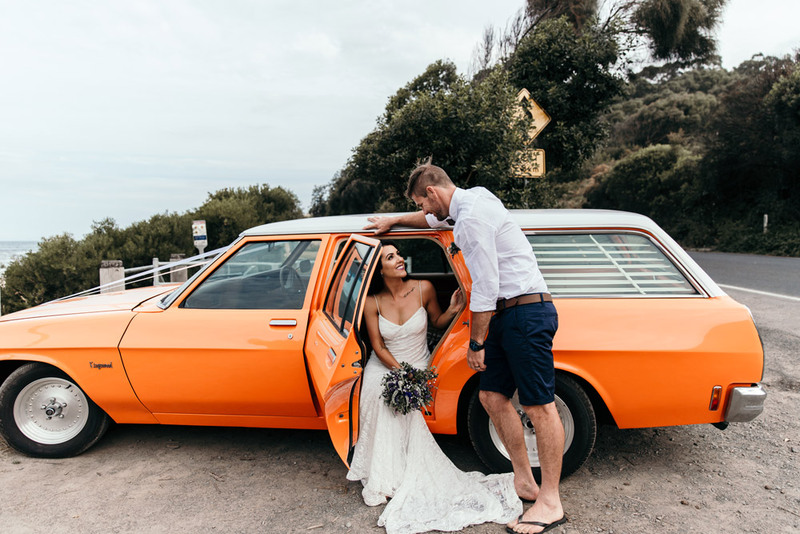 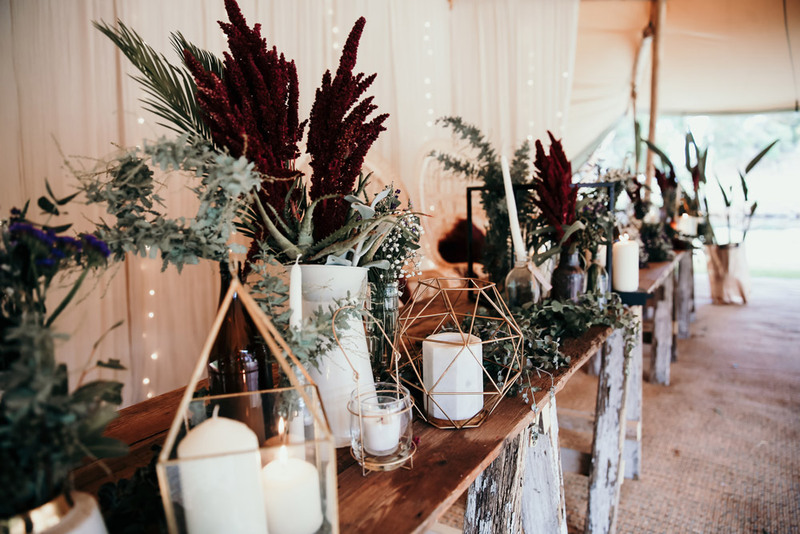 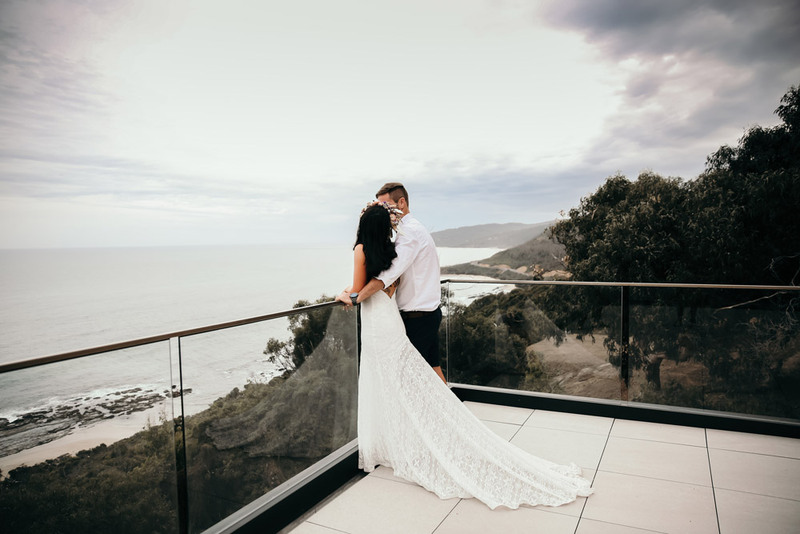 Sam & Adam hosted their wedding at Wye River in Victoria, Australia, and we're in love with the bohemian beachside details. 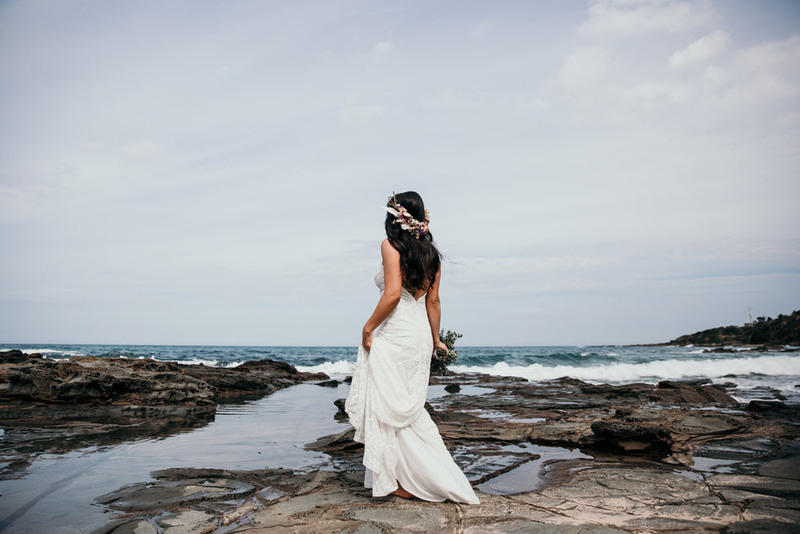 Sam wears the Lake Gown styled to perfection with a gorgeous half crown of wildflowers.